We are not all equal to the risk of cancer. Lifestyle really affects lifestyle-related risk factors (sedentary lifestyle, junk food, smoking …). IARC experts from WHO in Lyon provide information on this issue. Cancer can originate from genetic predisposition and result from a lack of hygiene in everyday life. Overweight, lack of physical activity, so-called Modifiable risk factors, standard of living and exposure to cancer? 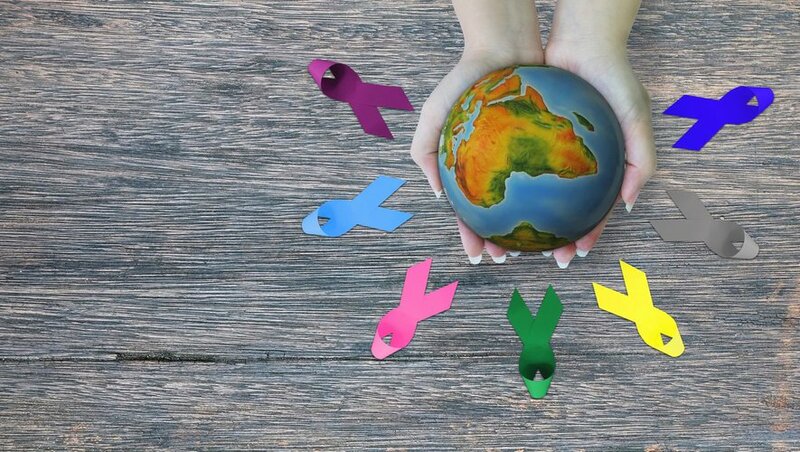 According to IARC * " Reducing social inequalities in cancer: Evidence and priorities for research Posted on April 12, " the incidence of tumors is higher in developed countries compared to countries with low to moderate income levels “. This overexposure is the result of a lifestyle that is in a good working environment (excessive nutrition compared to energy expenditure, excess processed food in supermarkets, tendency to inactivity in employment, etc.). Evidence of these figures is that the annual cancer incidence is 300 per 100,000 in Australia and New Zealand, North America and Western Europe. Barely 100 out of 100,000 in India, Gulf and Sub-Saharan Africa. But cancer mortality in poor countries remains similar, sometimes even higher, compared to developed territories, because " lack of access to screening and treatment "She says Dr. Salvatore Vaccarella **, scientist at the International Agency for Research on Cancer (IARC). Globally, 25% of the population do not have access to quality cancer surgery. The impact of a low standard of living on the chances of survival is specific. For example, in Colombia, women with low levels of education are five times more likely to die from cervical cancer than women with the same disease. Finally, modifiable risk factors seem to concern disadvantaged sections of the population: in 2014 in the United States 30% of men living below the poverty line were smokers, compared with 18% of those living above the poverty line “. To improve the situation, IARC experts propose the establishment of new databases to monitor the correlation between lifestyle and cancer. But also to strengthen prevention around the world. To note : click here to learn more about the differences in cancer in France.